Devron Developments began as a family-run business in 1997 and today they build residential high-rises that are meant to last. This developer considers themselves a long-term visionary who relies on innovative philosophies and sustainability. 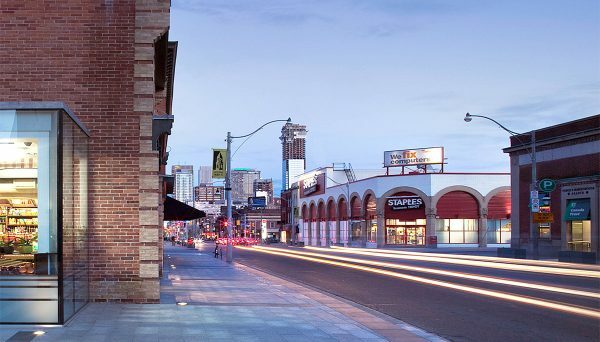 Since their humble beginnings as a private, family-owned business, they’ve gone on to build award-winning condos that are thoughtfully-designed and built for the long-term. In the beginning they were known as Ron Custom Homes, a company that specialized in low-rise luxury homes. That division still exists today, but as a subsidiary of the larger developer. 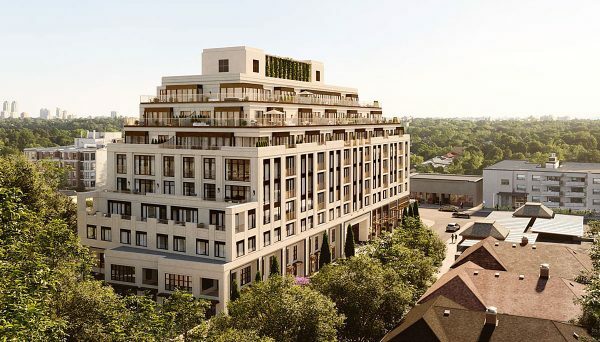 Ron Homes is responsible for building over 100 luxury homes in some of Toronto’s most coveted neighbourhoods. Their success can partly be attributed to the fact that they cover the full spectrum of design and development, including architecture, interior design and construction management. This ensures that they will build your home in a seamless process of consistency and vision. Devron Development’s slogan is, “Building on the past,” and these words are apt when describing their current state of affairs. Although they now specialize in creating residential towers, they still offer custom layouts for their clients and still ensure that their buildings are well-crafted and beautiful. 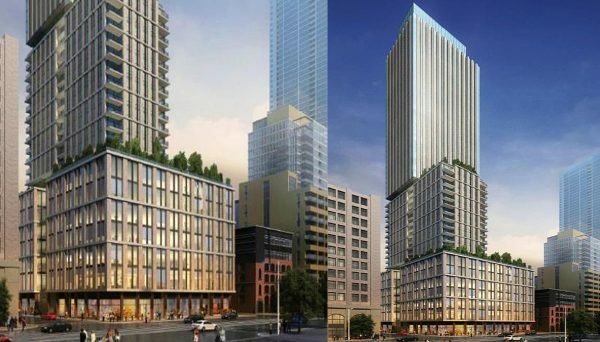 As the city of Toronto is veering more towards becoming a city of condominiums, this real estate developer is taking a very important step towards the next stage of condo living. In their newest project, The Vanguard, they’ve allotted an unprecedented 20-percent of units into full-size family homes. 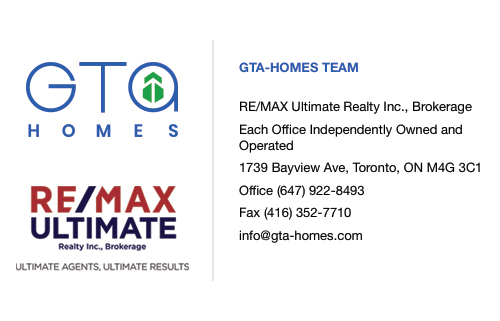 The company noticed it was a feature that was largely missing from the real estate landscape in Toronto, while it is a common attribute in other cities across the globe. 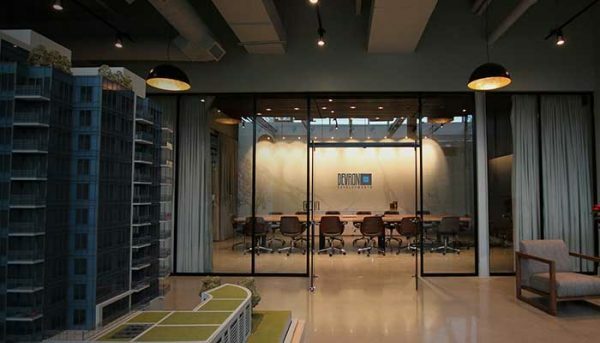 Devron understands that it’s not simply the number of bedrooms that make a comfortable family arrangement, so they’ve dedicated space to a supermarket, private community garden, outdoor dining area and a theatre. They’ve also made plans to build a large park in the back of the building, as well as spacious outdoor terraces, so children can have ample room to play. Anticipating these needs, this developer is working to build for the future of residential urban living. They’ve also developed creative ideas that not only make units more affordable for families, but help the environment as well. The most inventive idea seems like it comes right out of a Bugs Bunny cartoon. They’ve installed bikes in their exercise room that, when peddled, generate clean electricity for the building. They didn’t stop there, as they’ve also implemented a car wash station that uses rainwater, a centralized water filtration system and nearly a dozen electric car chargers - and if you’re wondering, yes, they do charge Teslas. Devron sees Toronto as a global city that is poised to become a futuristic destination. With their policies of family inclusion and environmental sustainability, they are laying a path for other companies to follow their lead and build towards a better tomorrow. Afterall, you can’t move towards the future, without building on the past. 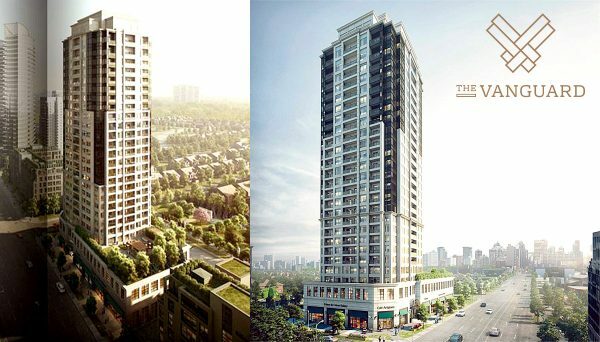 This is a luxury condominium building that stands 12-storeys high and has 94 units. It's located in North York only steps from the subway station, so you’re still only minutes away from downtown. Its urban-chic style stands out from the crowd as it's constructed with alluring contours inspired by Frank Lloyd Wright’s Falling Water residence. Inside this mid-rise building, ceilings soar up to 12-feet high, providing spacious comfort for all its residents. Prominent windows provide an abundance of natural light and each unit features high-end appliances. Its kitchens boast detail-oriented craftsmanship that includes stone countertops, accented by a glass mosaic backsplash. The bathrooms feature marble countertops and expansive vanity mirrors. Its amenities include a concierge, party room, and outdoor dining area. It is located at 28 Avondale Avenue and was completed in 2015.